Disclaimer: I don't know anything about Android or Windows Phones, I'm sorry! I can only speak on what I know... and that's iPhones. Back in the day, there was nothing to worry about when you brought your cell phone overseas - because it just wouldn't work unless you upgraded to an international plan. These days, with smart phones & data, you could find yourself with a hefty bill without even realizing how you got there. Here are some tips on avoiding data charges, as well as still using your phone freely without worry! 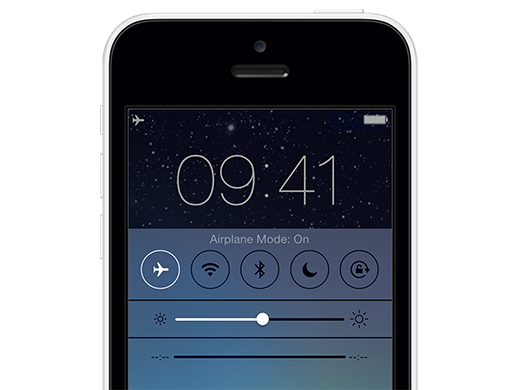 From there, you can turn your wifi on - but this way, you'll avoid accidentally using data. Make sure your data is off, off, OFF! 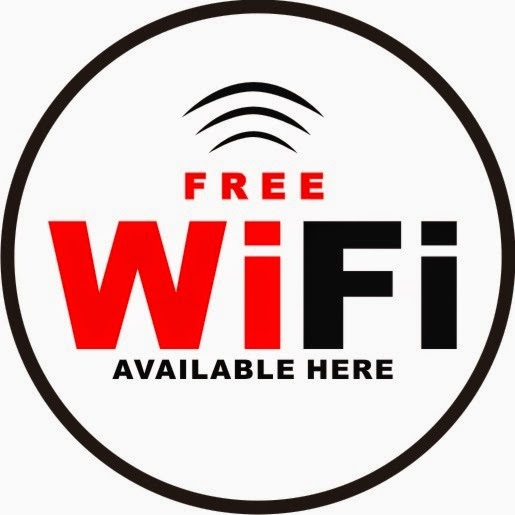 There are lists of free spots with wifi. It's also great to do some research before you go. Does your hotel/Airbnb/flight have wifi? Is it free? Is it pay per use, per minute, per day? Be sure to check out cafes nearby where you're staying and where you're planning to go. Is there a cafe by the Colosseum with wifi to decide where to head to next? It can easily be done with a little planning. If you're traveling without best friends and loved ones (perhaps without your spouse or children! ), you'll miss them dearly. You can FaceTime over wifi for free, which you probably know. 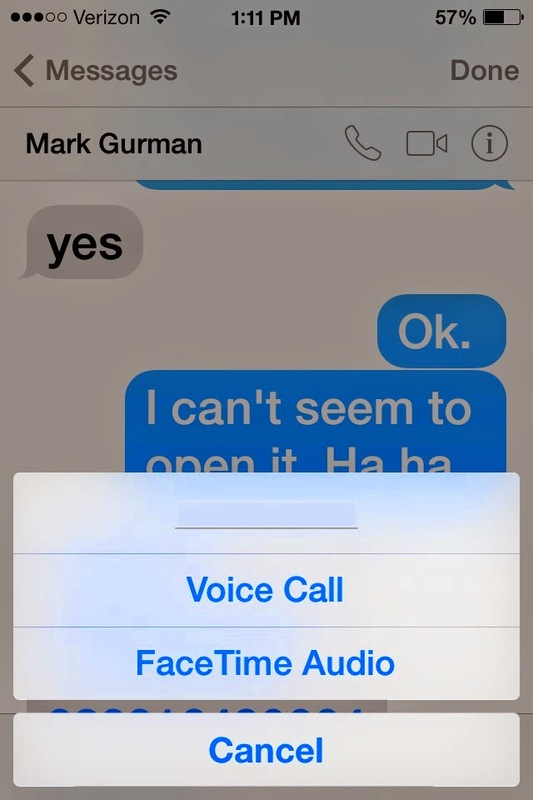 If you don't feel like staring at anyone (or you're multi tasking while getting ready), you can use FaceTime Audio. It's basically a speaker-phone-only phone call.... but it's free on wifi! Please note, this is iPhone to iPhone only. Some apps require you to be online... but many don't. There are some shortcuts! Apps like Google Maps are useful when you travel, but aren't worth the data plan they'd require. 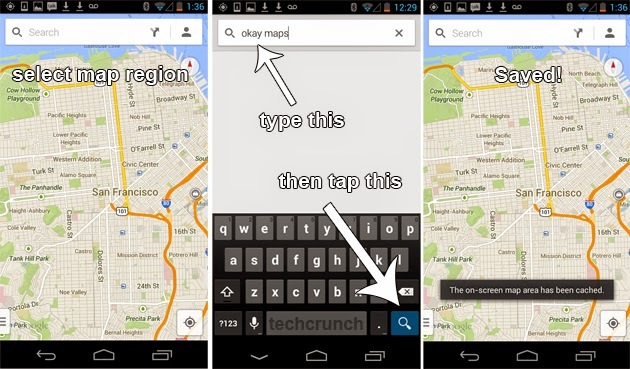 If you use Google Maps while still on WIFI, then type in "ok maps" into the search button, it will save that map offline. It can be a lifesaver! If you plan on needing your phone (long term travels or working while you're away), it might be worth switching to an international plan. Call your provider to see what options they have for the country (or countries) you'll be visiting. There's no reason to end up with a massive surprise phone bill when you get back from your trip, so plan ahead and use the phone to your advantage!